Optimized Select Optimized to create an enhanced JPEG with a slightly smaller file size. The Optimized JPEG format is recommended for maximum file compression; however, some older browsers do not support this feature. Progressive Select Progressive to create an image that displays progressively in a Web browser. The image will display as a series of overlays, enabling viewers to see a low-resolution version of the image before it downloads completely. Note: Progressive JPEGs require more RAM for viewing, and are not supported by some browsers. Blur Specify the amount of blur to apply to the image. This option applies an effect identical to that of the Gaussian Blur filter and allows the file to be compressed more, resulting in a smaller file size. A setting of 0.1 to 0.5 is recommended. • Click the Matte color swatch and select a color in the color picker. • Choose an option from the Matte menu. 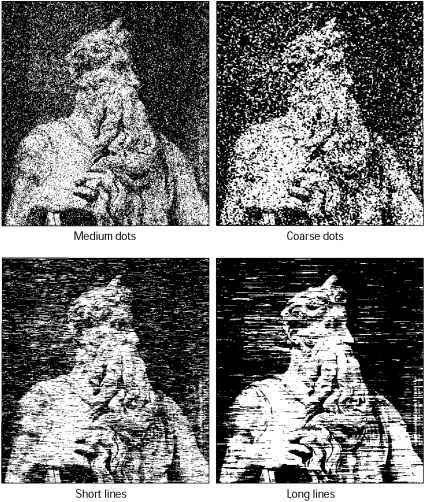 Pixels that were fully transparent in the original image are filled with the selected color, pixels that were partially transparent in the original image are blended with the selected color. Preserve EXIF Metadata (ImageReady) Select to preserve metadata from a digital camera.